I recently bought a second Arturia Beatstep for cheap and decided to make some small "hacks" and rackmount it to fit my Eurorack modular. 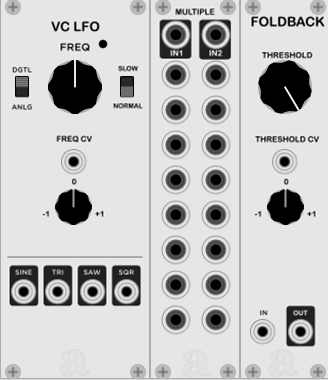 It's a very simple modification and I plan to add some more features to it in the near future, like moving the CV and Gate outs on the panel of the Beatstep, powering it up from the main Eurorack bus, and lowering the white plastic chassis as much as possible. 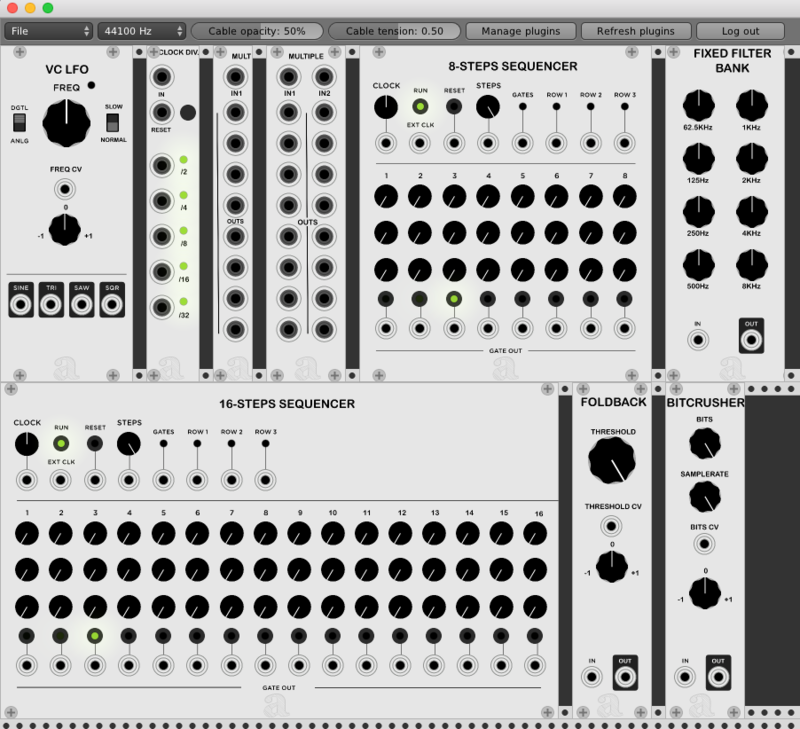 The newest BETA VERSION 0.8b of my VCV Rack Modules Pack for Mac/PC/Linux They currently work with Rack 0.3.2 (current release at the moment), not with 0.3.1. Monday, 16 October 2017	Thank you Antonio, now the panels are persistent. Friday, 29 September 2017	plugins don't seem to show up even though in the right path folder :/. Your OSCar is working perfectly, everything is responding smoothly, except that it wouldn't keep the presets in memory after switching it off. This is the usual symptom of an exhausted internal battery. 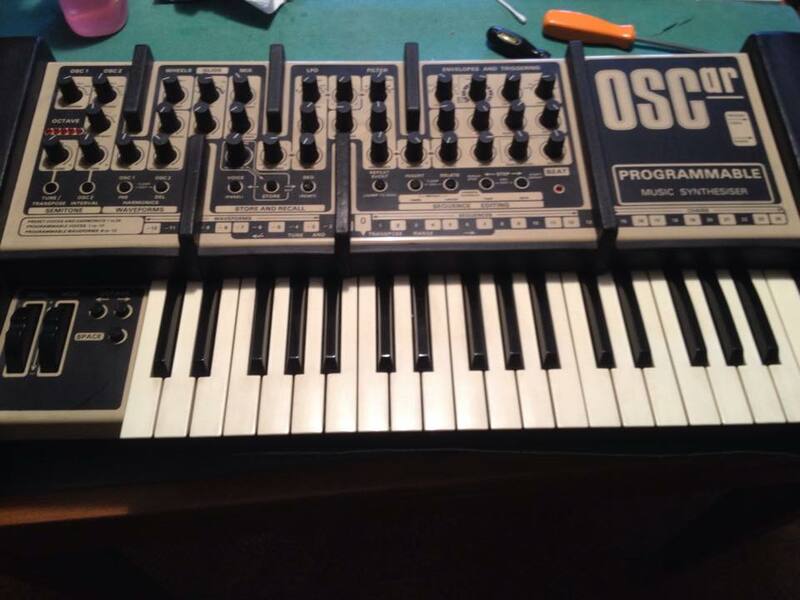 Almost every old synth (as long as it has presets) will probably need a battery to store them into memory. After many years of operation, batteries lose their capacity and therefore internal memory gets lost.